The Traditional Boats of Ireland Project is the result of a combined effort by Irish people who are passionate about the rich diversity of boat types throughout the country. 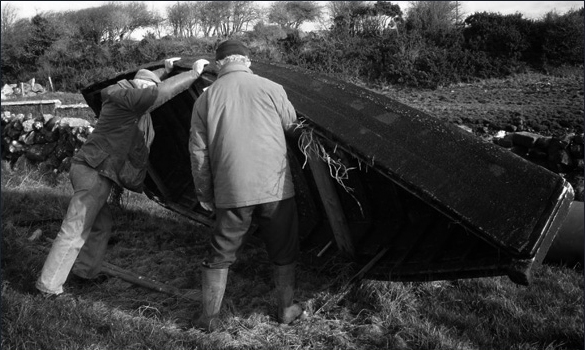 This project is a by-product of a loosely affiliated group of individuals with a shared realisation that Ireland's traditional boat types are rapidly disappearing. 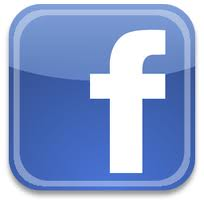 The purpose of this website is to raise awareness of the rich diversity of our maritime traditions. 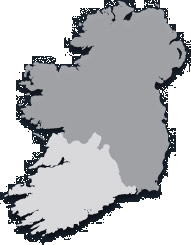 The cooperative originated as a group of enthusiastic and committed volunteers whose founding aim was to raise awareness and interest in Ireland's diversity of coastal and inland water craft. The need for a comprehensive survey of Ireland's traditional water craft has been recognised for some time. It is a need which becomes more pressing as our stock of indigenous boats diminishes. But tradition is persistent, and Ireland still possesses a remarkable diversity of boat types on its coasts, in lakes and on rivers, even if their numbers are in decline. Much work remains to be done in relation to Ireland's traditional boats. A great many boats of heritage value have yet to be recorded, particularly those of the inland waterways whose stock of indigenous craft has proven more vulnerable to change than those of coastal districts. The growing interest in 'classic' boats has helped sustain traditional skills and knowledge. Without this skills base, the ability to restore, replicate and handle the boats is endangered. It is therefore vital that we act now to preserve and record this irreplaceable part of our cultural heritage. This site is intended to provide a platform to continue the work of the many contributors to the book Traditional Boats of Ireland, and to invite others to participate in this important work. It is hoped the resources and information presented here will encourage people to share their knowledge and interest in the subject of traditional boats. The Traditional Boats of Ireland project is an independently-funded initiative, but field work has benefited from the support of the Heritage Council of Ireland and generous individuals at critical moments. The organising committee warmly thanks the Council and its staff for its continuing financial assistance and encouragement. It also wishes to acknowledge the generous support of Bord Iascaigh Mhara, the Marine Institute, Comhairle Bhéaloideas Éireann [The Folklore of Ireland Council] and Údarás na Gaeltachta in the realisation of Traditional Boats of Ireland. 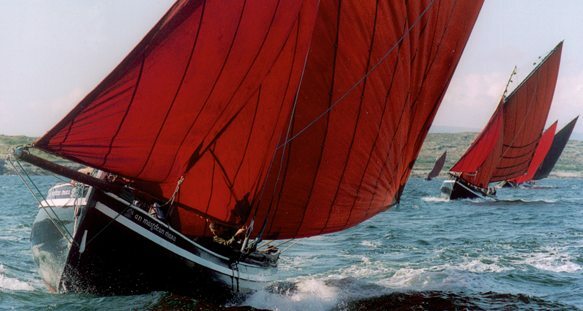 This seminal lecture, entitled Maritime Ethnology in France, was delivered by Bernard Cadoret of Le Chasse Maree at the first Glandore Classic Boat Summer School in July 1994. In the course of his lecture he made the offer to publish “……. an important book which would deal in a decisive way with the maritime traditions and especially the traditional working boats of Ireland”. This was an offer – from one of the world leaders in maritime ethnology publishing – that begged for a positive response. It was, literally, a once-in-a-lifetime opportunity. 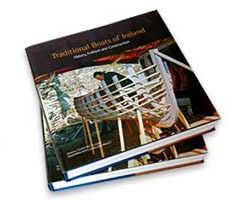 The offer was taken up but it took fourteen years of work before the book Traditional Boats of Ireland was published with Criostóir MacCárthaigh as editor. Bernard Cadoret returned to Glandore in 2008 to launch the book at the 7th Summer School. 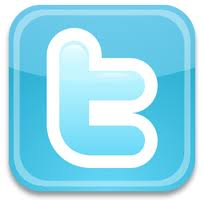 "Traditional Boats of Ireland affirms its intellectual property rights over the information on this web-site. Copies and/or reproductions of material on the web-site shall Not be made without the express permission of Traditional Boats of Ireland."